There is a unique joy that comes from watching your child build something themselves. 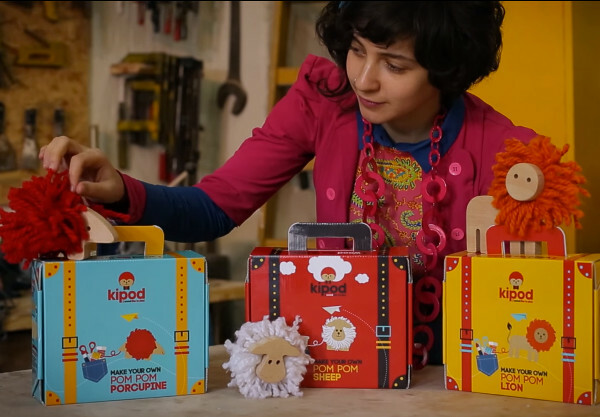 That moment when they look up, smiling, and say “I did it!” Kipod toys are created with that moment in mind. 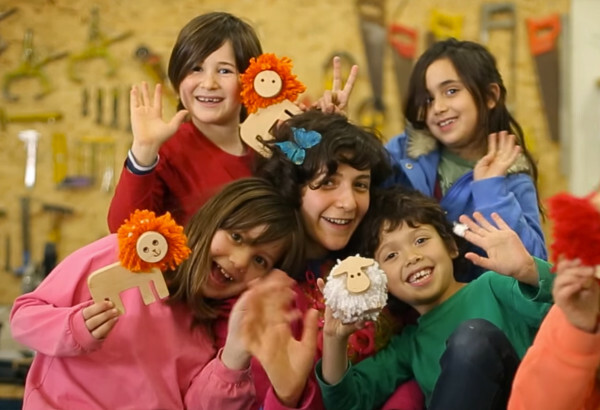 For two years, designer Alex Khaykin had been conducting creativity workshops for children before she decided to package up her ideas for kids all over the world. 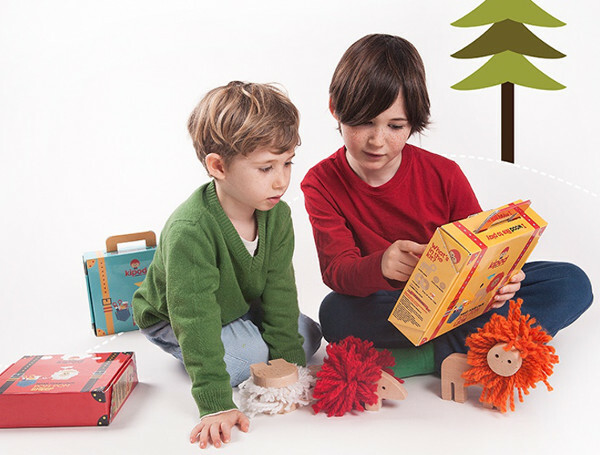 The result is Kipod – toys made with high quality materials and a simple design to inspire your child’s imagination. The Pom Pom Animals are adorable. Suitable for ages four and up, there are three animals available: lion, sheep, and porcupine (could be an echidna for Aussie kids). Each are made from soft wool and high-quality wood. I must admit, it is refreshing to see toys that are plastic-free. As your children build their own toy they develop important cognitive and fine motor skills. Plus it’s a chance for quality time between parents and kids as supervision is required around the use of scissors. 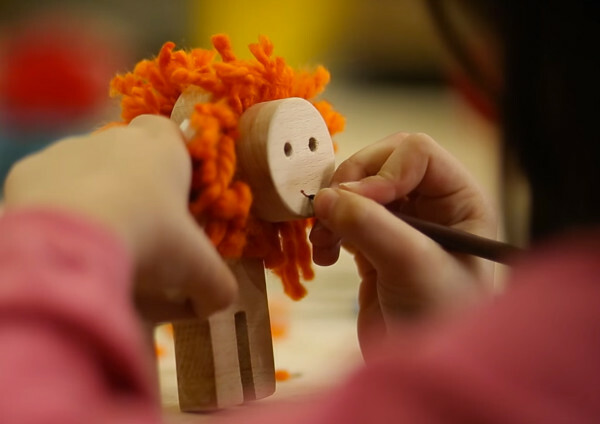 Once made, the Pom Pom Animal can then be drawn on or decorated to give it more character. Your child is free to imagine characters, back stories, and interactions as they are not limited by a pre-designed toy. Pom Pom Animals can be reused and rebuilt so the options are endless. Kipod are currently running a Kickstarter to help fund the launch of these wonderful toys. All pledges over CA$35 receive items from the first shipment of Kipod Pom Pom Animals with free delivery worldwide.